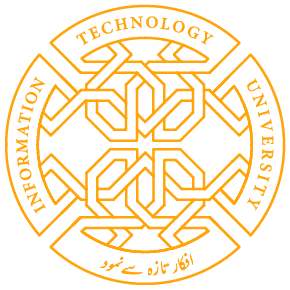 Mr. Aftab Alam completed his Alma matters from UET and LUMS in the area of Electronics and Computer Sciences. He is one of the most sought-after teacher in academia. 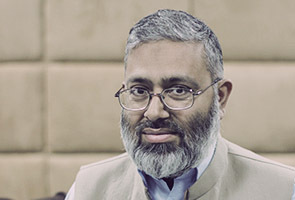 He has more than 22 years of experience in academia at school likes FAST-NU and GIFT University and known for his sound grip on Programming, Digital Logic Design, Computer Architecture, Communications and Networks. His research interest lies in the domain of Computer Arithmetic and Dynamic Branch Prediction.